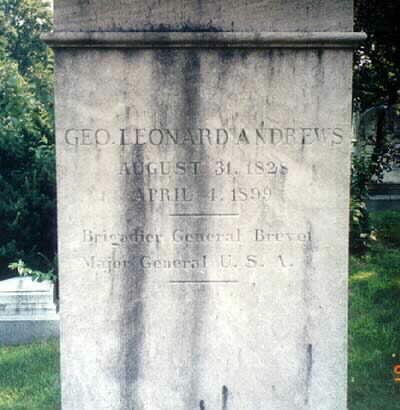 George Leonard Andrews was born at Bridgewater, Massachusetts, on August 31, 1828. 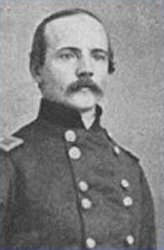 After finishing state normal school in Bridgewater, he attended the United States Military Academy, graduating at head of the class of 1851. He was assigned to the Corps of Engineers and took part in the construction of Fort Warren in Boston Harbor and, after brief tour at West Point as an Assistant Professor, he resigned from the Army in 1855 to pursue a career in civil engineering. 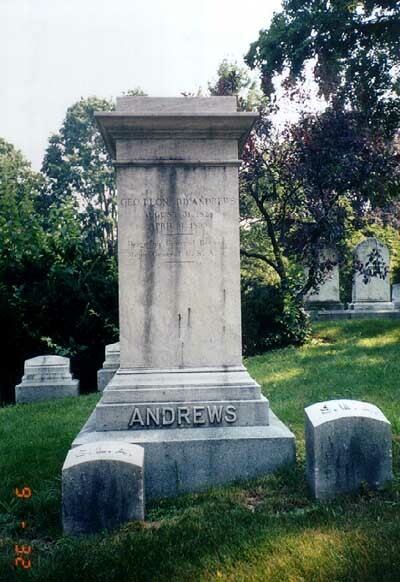 Andrews returned to the Army as Lieutenant Colonel of the 2nd Massachusetts Infantry, of which he became Colonel in June 1862. 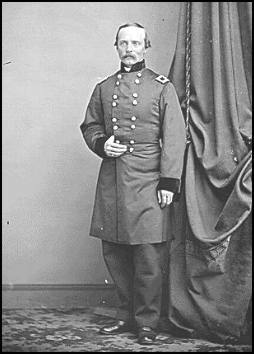 On November 10, 1862, he was appointed Brigadier General of Volunteers and was involved in some of the early battles in Eastern theater of the war, including Cedar Mountain and Sharpsburg. He was mustered out in August 1865, having been brevetted Major General of Volunteers. His civil occupations included being a planter in Mississippi from 1865 to 1867, U.S. 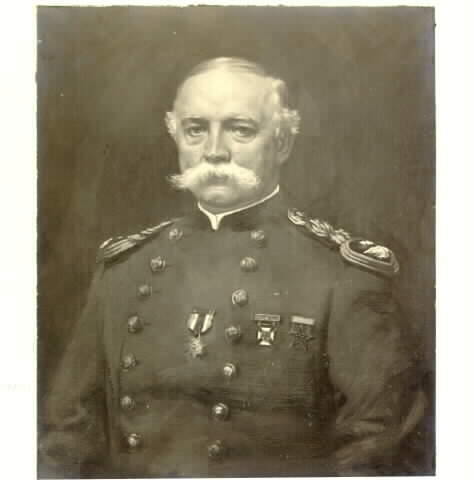 Marshal of Massachusetts until 1871, and Professor of French at West Point. He retired in 1892 and made his residence in Brookline, Massachusstts, where he died April 4, 1899. He was buried with full military honors in Section 2 (Grave 930) of Arlington National Cemetery.